New Year’s Eve is an opportunity to celebrate the end of one year and the beginning of the next. While end-of-year traditions come in many shapes and sizes, this year you can start a new tradition by hosting an event with your geocaching buddies while earning two new souvenirs. 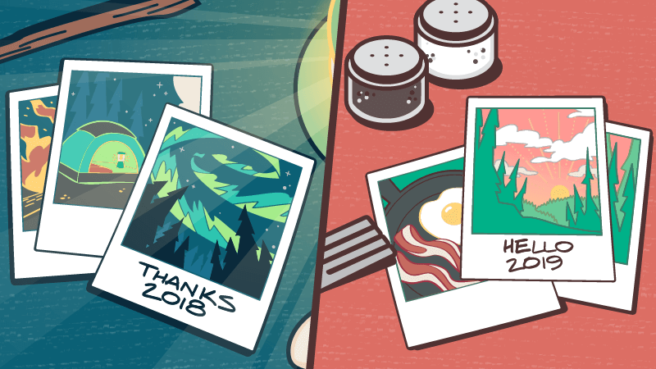 Find a geocache or attend an event on December 31 to earn the Thanks 2018 souvenir. Find a geocache or attend an event on January 1 to earn the Hello 2019 souvenir. Without further ado, here are five easy steps to hosting a great New Year’s Eve geocaching bash! 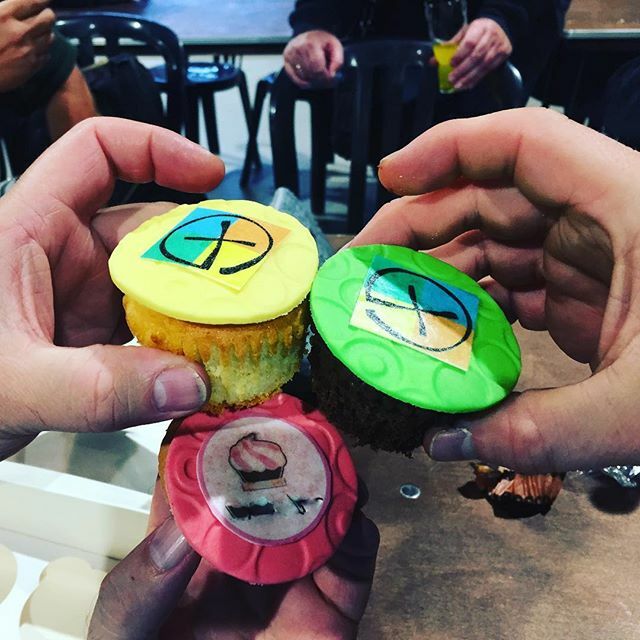 Throw a “geocaching resolutions” party. Have everyone choose a geocaching resolution to complete in 2019 (“Complete my Difficulty/Terrain grid,” “Hide my first cache,” or “Invite someone new to geocaching”). Bonus points if everyone meets again at the end of the year to see who followed through with their resolutions! Keep things “Hygge.” Pronounced hue-guh, the Danish word Hygge is the state of being warm, cozy, or charming. Plan a daytime event on January 1 at a coffee shop or cafe so geocachers can warm up (or cool down) after finding their first geocache(s) of the year. This is an easy one: plan your event for December 31 or January 1 so it qualifies for a souvenir. When selecting a time, remember some guests may bring young kids, so you may want to plan your event earlier on New Year’s Eve or even schedule a daytime event on January 1. Take place at different locations than other events. Check out the geocaching guidelines for more information. You can host Event Caches anywhere available to the public—a restaurant, park, or even your house. Be sure to find a place that has enough space for activities! Don’t forget to provide a description of your event in the Cache Details. This is a great place to explain any limitations with the venue such as whether it’s dog friendly. You can also add a reminder here to dress warm for an outdoor event. 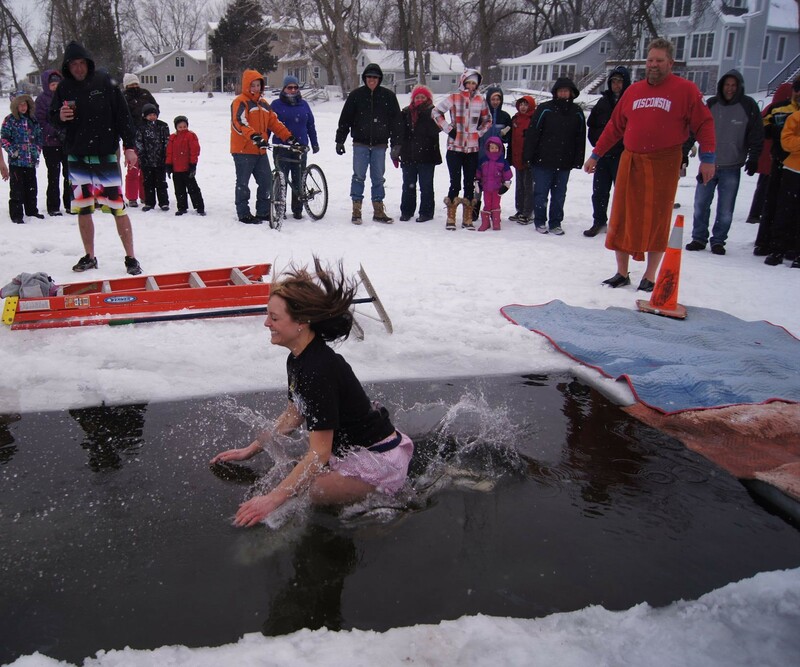 Do a polar plunge. There’s no cooler way to bond with fellow geocachers than by jumping into freezing water together at the height of winter! For lucky geocachers in the Southern Hemisphere, host a picnic on the beach and enjoy the warmth of summer. Create a geocaching bucket list. As a group, make a bucket list of geocaches you want to find in 2019. Make plans throughout the year to find them together! Play geocaching bingo. Create a bingo card based on geocaching achievements (“Earned a new country souvenir” or “Found more than 100 geocaches”). Guests must find other geocachers at the event who have completed the achievements to fill in their board. Bake a lucky trackable into a cake. In Greece, coins are baked into bread or cake, and whoever finds the coin has good luck for the entire year! Give your guests the gift of geocaching luck by hiding a trackable in the dessert. Make sure to mention this to them before they take a bite! Step 5: Invite friends, new and old! Now that you’re feeling inspired, create a new event on Geocaching.com. Remember, events must be submitted at least two weeks prior to the event date. Once it has been published, share the GC code with your local geocaching organization. Whether you’re already a well-established social butterfly or a first-time attendee, geocaching events are a great way to meet new people who share your love for geocaching. We hope these tips help you host a rockin’ New Year’s Eve geocaching bash! What tips do you have for throwing an unforgettable geocaching New Year’s event? Tell us in the comments below! Special thanks to Natalie for her event-organizing expertise on this blog post!